Loose Ends by Public Access T.V. 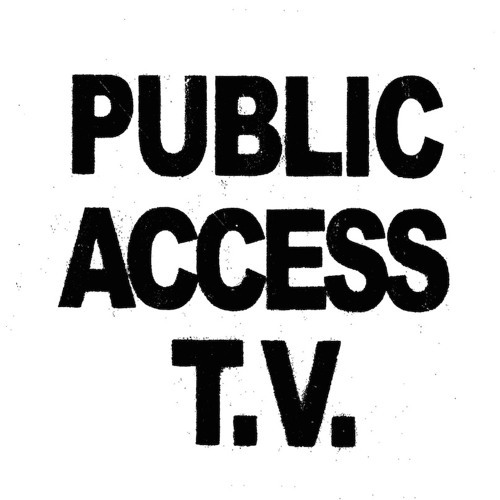 Honey by Public Access T.V. Tracy by Public Access T.V. Metropolis by Public Access T.V. All We Want by Public Access T.V. Lost in the Game by Public Access T.V. Safari (In My Head) by Public Access T.V. Metrotech by Public Access T.V.